Mångata jewellery is an environmentally conscious brand using sustainably sourced, recycled & upcycled materials & 100% recycled Australian sterling silver. 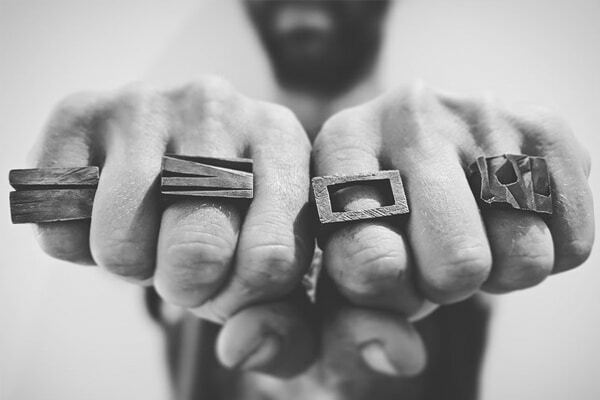 With an emphasis on texture and pattern, Mangata showcases a unique range of sculptural jewellery offering limited edition and on-off pieces. Each piece is design and handmade locally by artist Karina Leddin from her studio in Geelong.